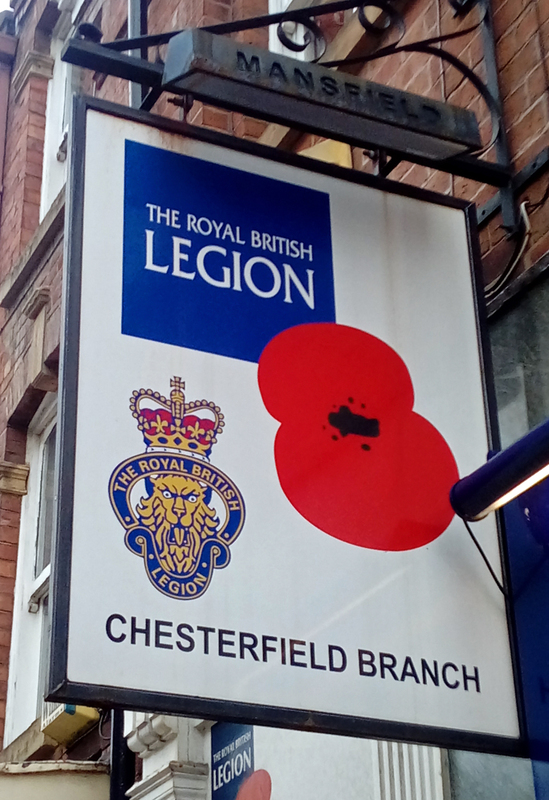 Despite what some might purport it to be, the poppy is not a political or religious symbol. It is a message of Remembrance and Peace. 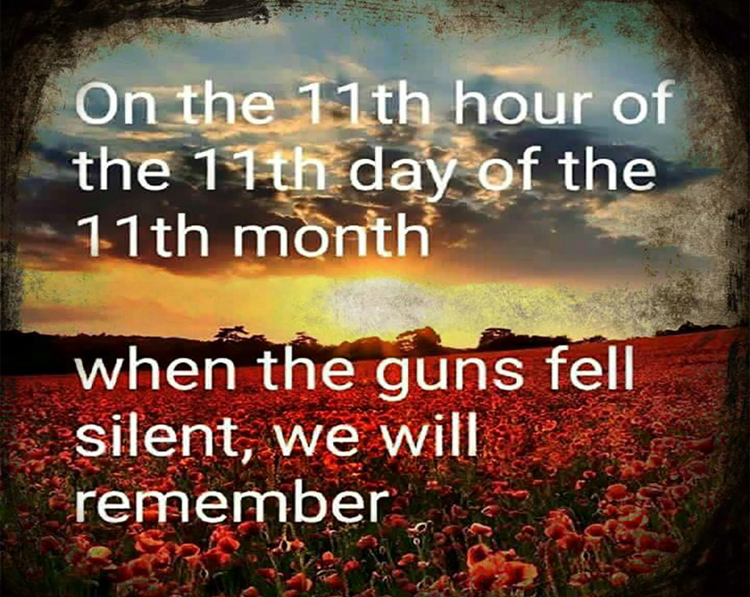 Why do we have Remembrance Day? Remembrance Day is an opportunity to pay respect to and honour those who lost their lives serving their country. 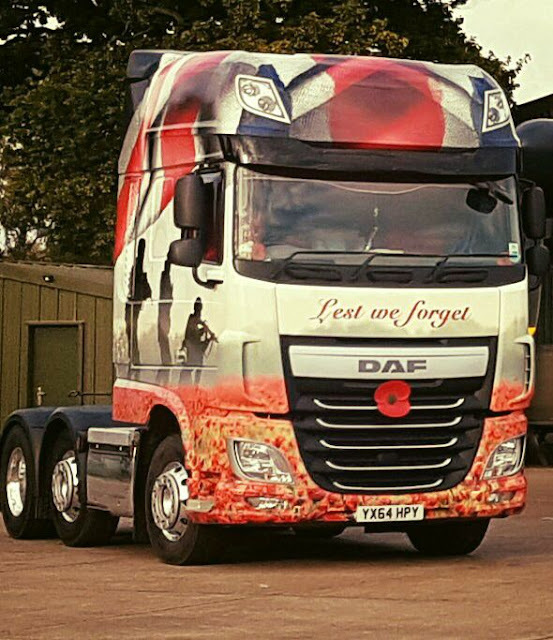 It also gives the public a chance to remember family and friends who lost their lives fighting wars. Finally, it gives people a chance to consider the cost of war. 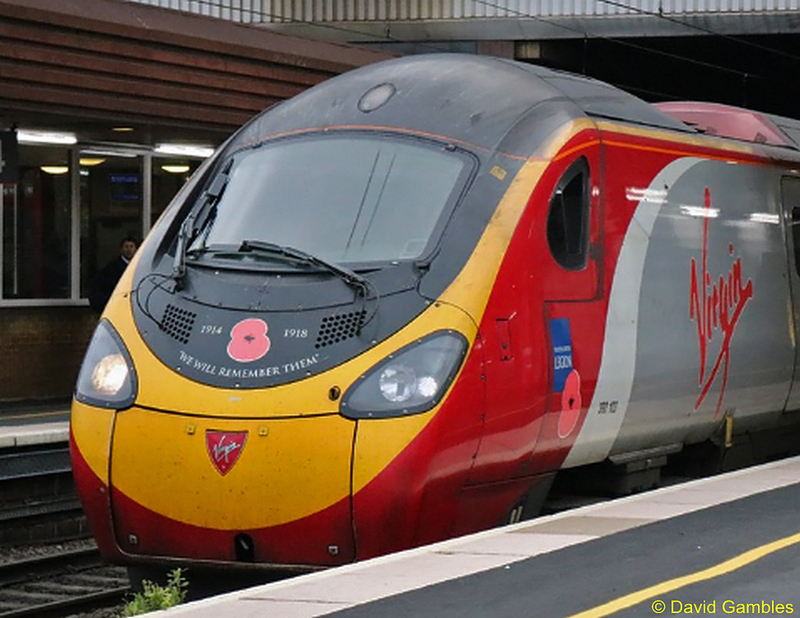 Why do we wear poppies on Remembrance Day? Scarlet corn poppies (popaver rhoeas) grow naturally in conditions of disturbed earth throughout Western Europe. The destruction brought by the Napoleonic wars of the early 19th Century transformed bare land into fields of blood red poppies, growing around the bodies of the fallen soldiers. In late 1914, the fields of Northern France and Flanders were again ripped open as World War One raged through Europe's heart. Once the conflict was over the poppy was one of the only plants to grow on the otherwise barren battlefields. The significance of the poppy as a lasting memorial symbol to the fallen was realised by the Canadian surgeon John McCrae in his poem In Flanders Fields. The poppy came to represent the immeasurable sacrifice made by his comrades and quickly became a lasting memorial to those who died in World War One and later conflicts. 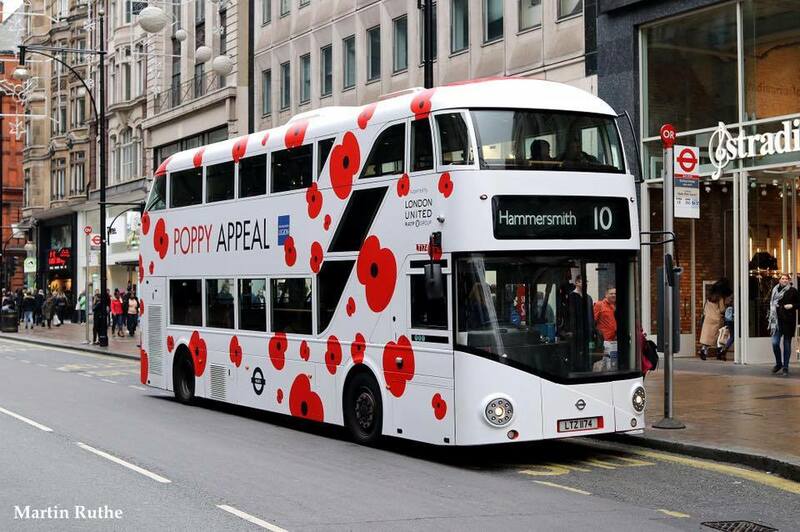 As the years have progressed, so has the wearing of the poppy, not only by the population but also in other ways. One impressive fashion is the overall displays applied to buses, especially in London, along with larger versions of the traditional poppy on the frontal aspects of other vehicles and modes of transport. 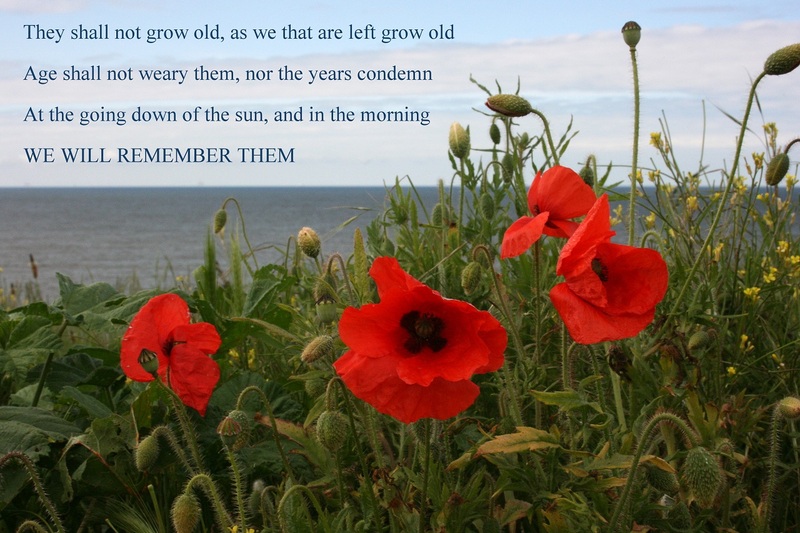 Today we wear the poppies and often read the poem each November in memory of those who served in war. The poem "In Flanders Field"